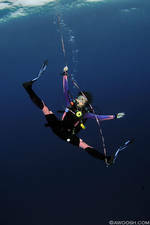 10 Dives in Coz - May 2012. All images shot with Nikon D300. Created on 05/25/12, last changed on 06/21/12. This album contains 54 items. This album has been viewed 2932 times since 05/25/12. 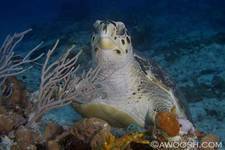 A compilation of Topside shots from the island of Cozumel. Images shot with Nikon D300 or Canon G10. Created on 06/14/12, last changed on 06/21/12. This album contains 11 items. This album has been viewed 950 times since 06/14/12. 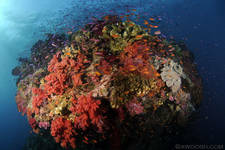 Banda Sea, Revisited - December 2011. All images shot with Nikon D300. Created on 02/03/12, last changed on 09/11/12. This album contains 179 items. This album has been viewed 4194 times since 02/03/12. 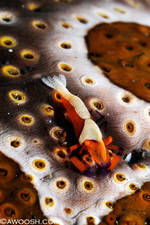 Images from 9 mucky dives in Ambon, Indonesia - December 2012. All images shot with Nikon D300. Created on 01/12/12, last changed on 06/21/12. This album contains 106 items. This album has been viewed 3502 times since 01/12/12. California Truth Trip Aboard the Vision - September 2011. 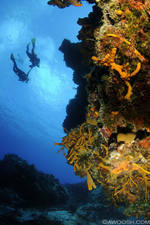 All underwater shots taken with Nikon D300. All topside shots taken with Canon G10. Created on 06/19/12, last changed on 06/21/12. This album contains 78 items. This album has been viewed 2200 times since 06/19/12. 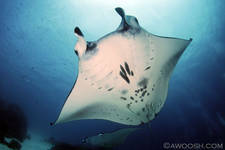 Images from Fiji - Wananavu Resort and Nai'a Liveaboard - March 2011. All images shot with Nikon D300. Created on 08/23/11, last changed on 07/07/12. This album contains 119 items. This album has been viewed 2562 times since 08/23/11. 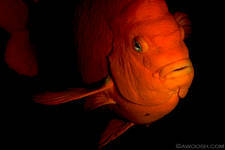 Images from land-based diving in Fiji, out of Wananavu Resort. All images shot with a Nikon D300. Created on 06/21/12, last changed on 07/01/12. This album contains 41 items. This album has been viewed 1869 times since 06/21/12. 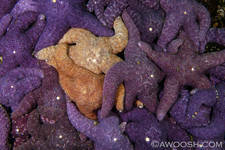 Images from Thailand - Andaman Sea and Phi Phi Island - January 2011. 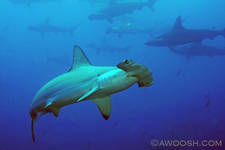 All underwater images shot with Nikon D300. Topside images shot with Canon G10. Created on 06/10/11, last changed on 07/09/12. This album contains 186 items. This album has been viewed 4616 times since 08/27/11. 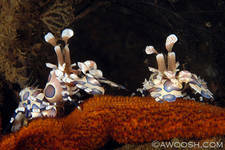 A collection of nudibranchs from various locations. This gallery will continue to be added to in the future. Created on 12/14/10, last changed on 07/09/12. This album contains 224 items. This album has been viewed 2136 times since 12/14/10. Images from Cozumel, November 2010. All images shot with a Nikon D300. Created on 12/03/10, last changed on 06/10/11. This album contains 71 items. This album has been viewed 2940 times since 12/03/10. 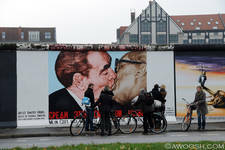 Images from walking tours of Berlin and Barcelona. All images shot with a Canon G10. Created on 12/03/10, last changed on 06/10/11. This album contains 35 items. This album has been viewed 2571 times since 12/03/10. 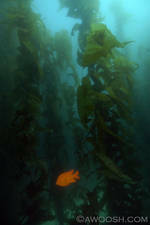 Images from the Pacific Coast Highway, Los Lobos Park and Diving in the kelp forests of Catalina Island. All images shot with a Nikon D300. Created on 12/03/10, last changed on 06/10/11. This album contains 63 items. This album has been viewed 2765 times since 12/03/10. 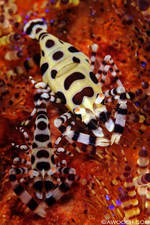 Images from Ambon Dive Resort and Raja Ampat aboard the Archipelago Adventurer II. All images shot with a Nikon D300. Created on 04/08/10, last changed on 06/10/11. This album contains 152 items. This album has been viewed 2114 times since 04/08/10. 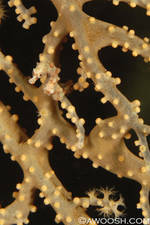 Images from Lembeh Resort, diving Lembeh Strait and Tangkoko Jungle Reserve. All images shot with a Nikon D300. Created on 04/08/10, last changed on 06/10/11. This album contains 69 items. This album has been viewed 3311 times since 04/08/10. 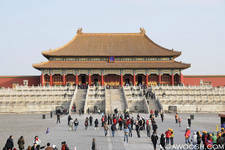 Images from Tianamen Square, The Forbidden City & The Great Wall of China. All images shot with a Nikon D300. Created on 04/08/10, last changed on 06/10/11. This album contains 30 items. This album has been viewed 2295 times since 04/08/10. 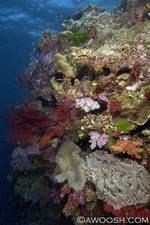 Images from Wananavu Resort and Bligh Waters diving. All images shot with a Nikon D300. Created on 01/06/10, last changed on 06/10/11. This album contains 111 items. This album has been viewed 4759 times since 02/25/10. 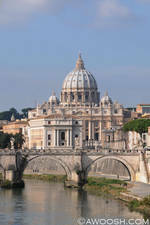 A weekend walkabout in Rome with Mr G. All images shot with a Nikon D300. Created on 11/23/09, last changed on 06/10/11. This album contains 70 items. This album has been viewed 4695 times since 11/23/09. 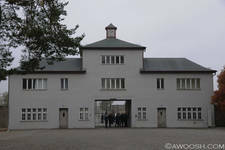 A tour of Sachsenhausen concentration camp, a half hour outside Berlin. It was the first Nazi concentration camp, and was the prototype for all others to follow. All images shot with a Nikon D300. Created on 11/23/09, last changed on 06/10/11. This album contains 21 items. This album has been viewed 2739 times since 11/23/09. A few photos of Berlin. 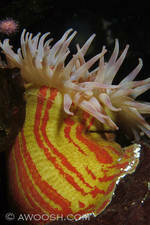 More available in the March 2007 Gallery below. All images shot with a Nikon D300. Created on 11/29/09, last changed on 06/10/11. This album contains 12 items. This album has been viewed 2226 times since 11/29/09. 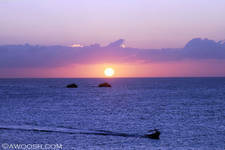 Images from a one week trip to Grand Cayman. 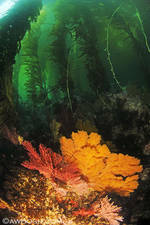 Underwater images shot with Nikon D100. Topside Images shot with Canon G10. Created on 06/11/09, last changed on 06/10/11. This album contains 90 items. This album has been viewed 4826 times since 06/11/09. Images from Bali & Komodo, Indonesia - December 2008/January 2009. 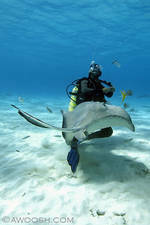 Underwater Images shot with Nikon D100. Topside Images shot with Nikon D100 and Canon G10. Created on 03/18/09, last changed on 06/10/11. This album contains 198 items. This album has been viewed 1747 times since 03/18/09. 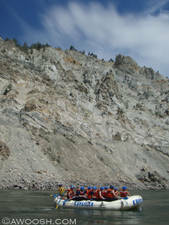 Rafting on the Thompson River, British Columbia. All images shot with a waterproof Olympus digicam. Created on 03/18/09, last changed on 06/10/11. This album contains 33 items. This album has been viewed 2494 times since 03/18/09. A motorcycle journey from Vancouver to Haida Gwaii in July 2998. 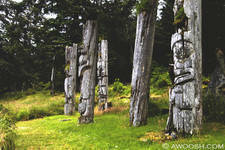 Three ancient Haida Heritage sites visited. 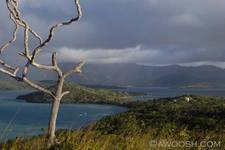 All images shot with a soggy Nikon D100. Created on 02/04/09, last changed on 06/10/11. This album contains 90 items. This album has been viewed 8093 times since 02/04/09. 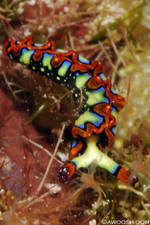 Two Galleries from Indonesia: Bali & Banda Sea Liveaboard. All images shot with Nikon D100. Created on 05/06/08, last changed on 06/10/11. This album contains 263 items. This album has been viewed 1994 times since 05/06/08. 5th Annual D2D trip to Quadra Island, British Columbia. All images shot with Nikon D100. Created on 03/20/08, last changed on 06/10/11. This album contains 46 items. This album has been viewed 5640 times since 03/20/08. 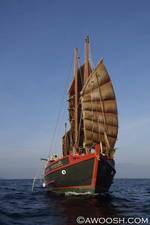 Images from a family dive trip to Thailand, including Similan Islands, Richelieu Rock, Surin Islands and Phi Phi Island. All images shot with Nikon D100. Created on 01/21/08, last changed on 06/10/11. This album contains 125 items. This album has been viewed 5859 times since 01/22/08. Images from Doc Vikingo's Annual EDG trip. All images shot with Nikon D100. Created on 12/01/07, last changed on 06/10/11. This album contains 67 items. This album has been viewed 5535 times since 12/01/07. Images from D2D Truth Trip VI to the Channel Islands of California. All images shot with Nikon D100. Created on 10/11/07, last changed on 06/10/11. This album contains 40 items. This album has been viewed 4414 times since 10/14/07. Galapagos Islands & Cotopaxi Volcano. All images shot with Nikon D100. Created on 09/25/07, last changed on 06/10/11. This album contains 64 items. This album has been viewed 5950 times since 09/26/07. Aboard the Fiji Aggressor III. 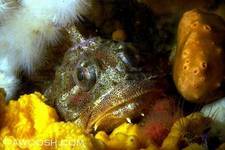 All topside and underwater images shot with Nikon D100. Created on 07/28/07, last changed on 06/10/11. This album contains 107 items. This album has been viewed 7683 times since 07/28/07. 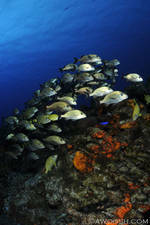 Topside and underwater images from magical Nananu-i-ra Island. All images shot with Nikon D100. Created on 07/28/07, last changed on 06/10/11. This album contains 58 items. This album has been viewed 6473 times since 07/28/07. Images from a driving, hiking, and zodiac boat tour of the beautiful and remote Queen Charlotte Islands of British Columbia. All images shot with Nikon D100. Created on 07/22/07, last changed on 06/10/11. This album contains 37 items. This album has been viewed 4600 times since 07/22/07. 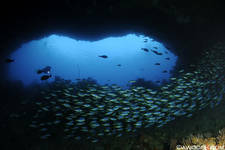 God's Pocket Dive Resort, featuring underwater images from Browning Wall. All images shot with Nikon D100. Created on 07/22/07, last changed on 06/10/11. This album contains 25 items. This album has been viewed 1974 times since 07/22/07. 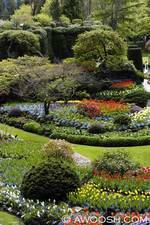 Butchart Gardens, Victoria, BC & Some Artsy Attempts. All images shot with Nikon D100. Last changed on 06/10/11. This album contains 19 items. This album has been viewed 1547 times since 07/28/07. A weekend in Prague, Czechoslovakia. All images shot with Nikon D100. Created on 07/22/07, last changed on 06/10/11. This album contains 17 items. This album has been viewed 1608 times since 07/22/07. 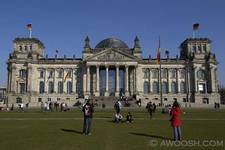 Images from Berlin, including historical monuments and the Tiergarten. All images shot with Nikon D100. Created on 07/22/07, last changed on 06/10/11. This album contains 23 items. This album has been viewed 1762 times since 07/22/07. 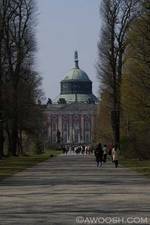 A day trip to Potsdam, to tour the incredible Sans Souci palace and gardens. All images shot with Nikon D100. Created on 07/22/07, last changed on 06/10/11. This album contains 7 items. This album has been viewed 1632 times since 07/22/07. More weird and wonderful stuff from a cold water location. 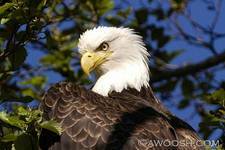 All images shot with a Nikon D100. Created on 07/28/07, last changed on 06/10/11. This album contains 43 items. This album has been viewed 2542 times since 07/28/07. 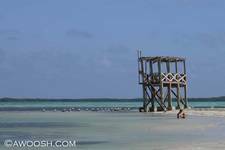 Images from a family trip to Cozumel over Christmas & New Years. All images shot with a Nikon D100. Created on 08/01/07, last changed on 06/10/11. This album contains 36 items. This album has been viewed 1811 times since 08/02/07. 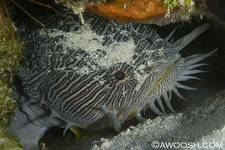 Topside and Underwater Images from Bonaire. All images shot with Nikon D100. Created on 07/30/07, last changed on 06/10/11. This album contains 66 items. This album has been viewed 3371 times since 07/30/07.